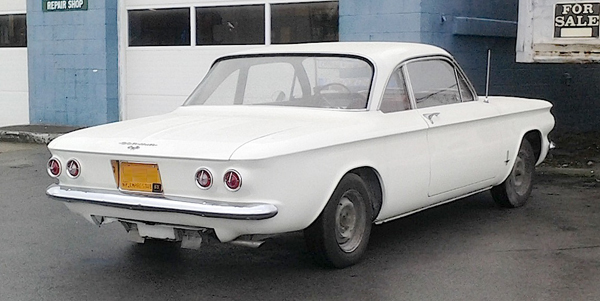 It’s not often you see a 53-year-old classic still on the road in January in WNY, but it was just last week that I came across this 1963 Corvair Monza in a Tonawanda parking lot. These were some of the prettiest little cars of the 1960s; it’s too bad one man was able to drive the whole nameplate off a cliff. Jim Corbran, RRofWNY …and check out our Facebook page: Non-American Classic Cars The post RealRides of WNY appeared first on Buffalo Cars.